When I think back to our road trip around South Africa, I am overwhelmed by the number of places we saw and things we did. I’ve been trying to think of how to turn this into an actual resource for you though, and that is a little more difficult. I know what I’d like to know, but that is not necessarily the same thing that you’d like to know. I thought that we have to start somewhere though so, I will start with the closest area to Cape Town that we explored and tweak as we go, to answer any questions you may have. 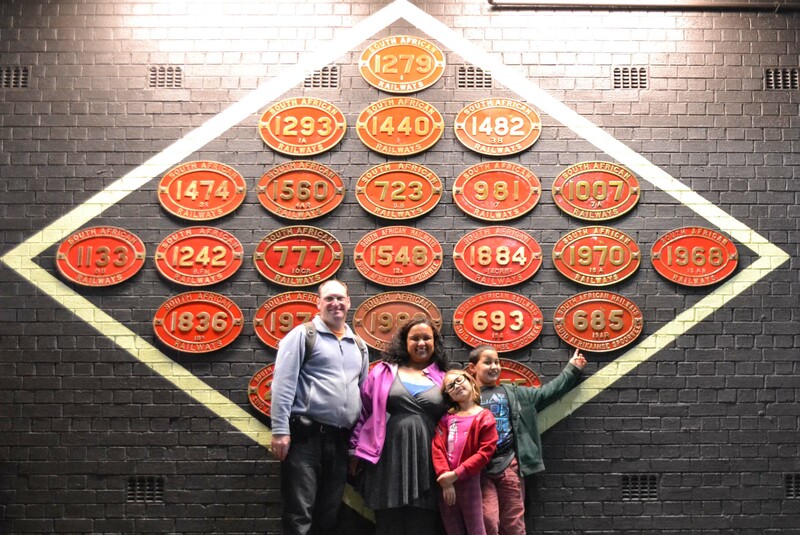 We found loads of places that our kids found interesting on this stretch from Cape Town to Cape St Francis and maybe, our list will be of use to you. The Sedgefield Market (on Saturday mornings) and try find all the mosaics in Sedgefield in the afternoon. Looking at this itinerary, I would estimate that you could do it in 5-7 days, but I’d recommend 10 days so that you don’t feeling rushed. The Dias Museum can be done in a few hours while Redberry Farm could take a whole day, depending on how lost you get in the maze. 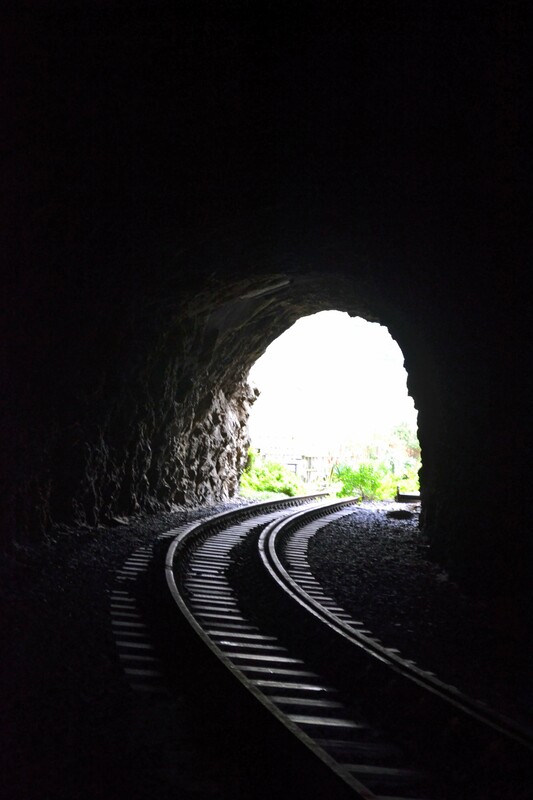 The Transport Museum and a walk to one of the tunnels on the abandoned Outeniqua Tjoo Tjoo line can be done on the same day. Set aside a whole day for Jukani and Plett Puzzle Park and another day for Birds of Eden and Monkeyland. Have a look at where we stayed when we explored the Garden Route for budget friendly, bed and breakfast options. 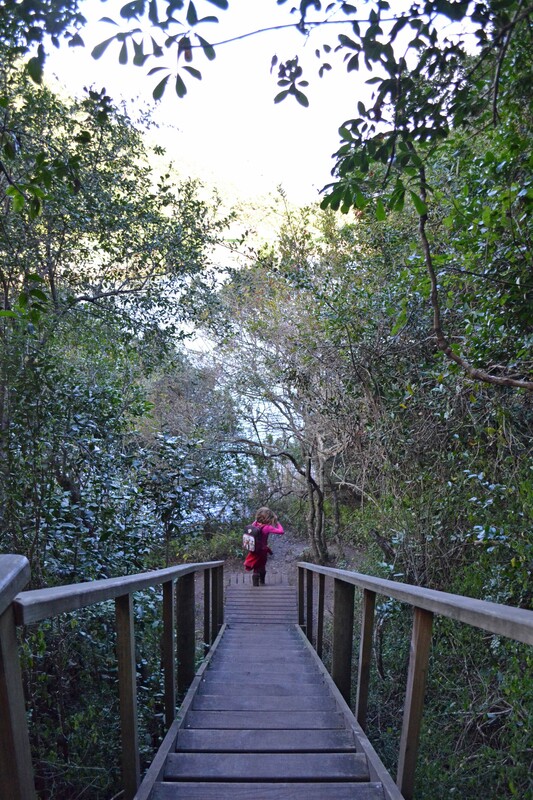 We really enjoyed staying at The Wilderness Hotel, Teniqua Treetops (self catering) and Tsitsikamma Village Inn. Now, it’s your turn. Tell us what you’d like to know and how we can improve in the comments field below. Next week, I will publish a Kid Friendly Itinerary for the Eastern Cape and will try my best to answer any questions you may have. Are those beautiful Cadillacs still at Tsitsikamma Village Inn? We love that part of the world. It is very beautiful. There is still a few things on your list that we didn’t do yet. I’ll add it on the bucket list for next time we go. We love that part of the South Africa as well and enjoyed it as we head up the east coast. We would like to see your list of what you have done there and compare notes. Thanks for taking the time to leave a comment Rolene. 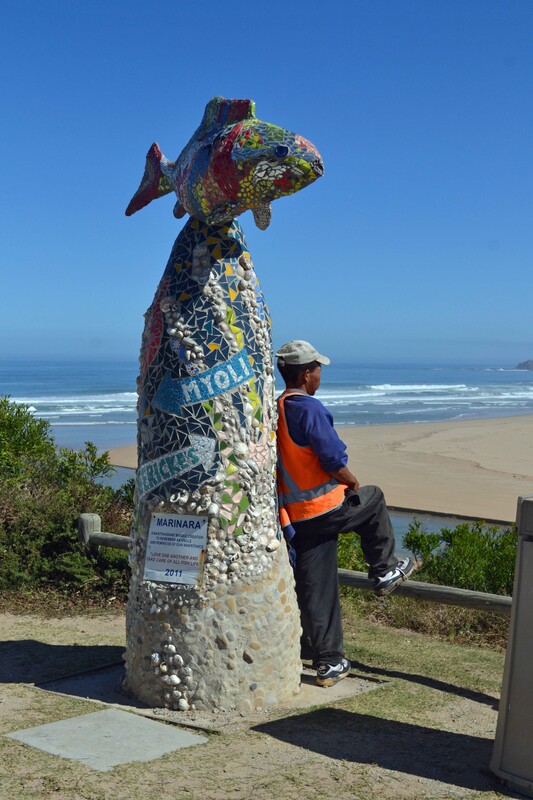 We love the Garden Route and already have a long list of places we want to visit the next time we visit. Birds of Eden & Monkeyland together with Jukani is a must see.